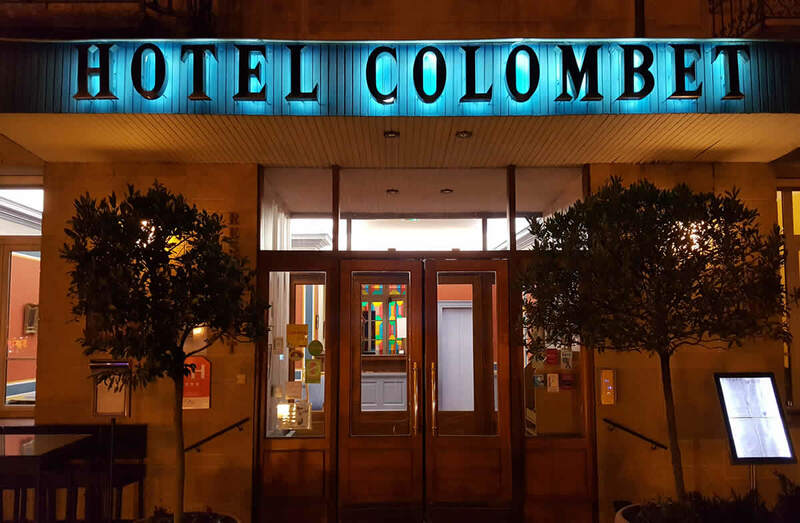 Hotel Colombet in Nyons. 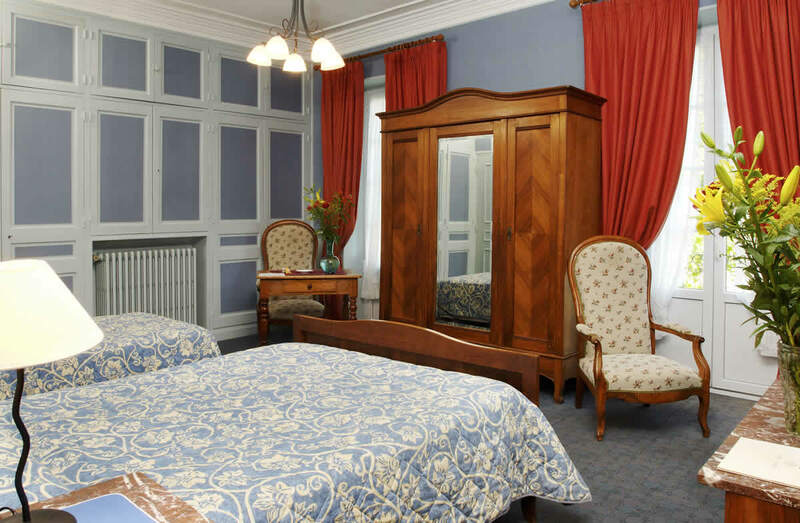 23 spacious and comfortable rooms. 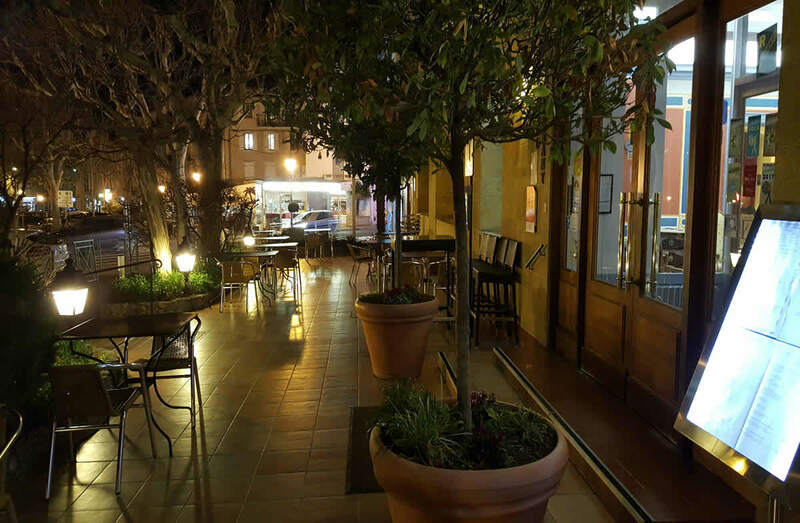 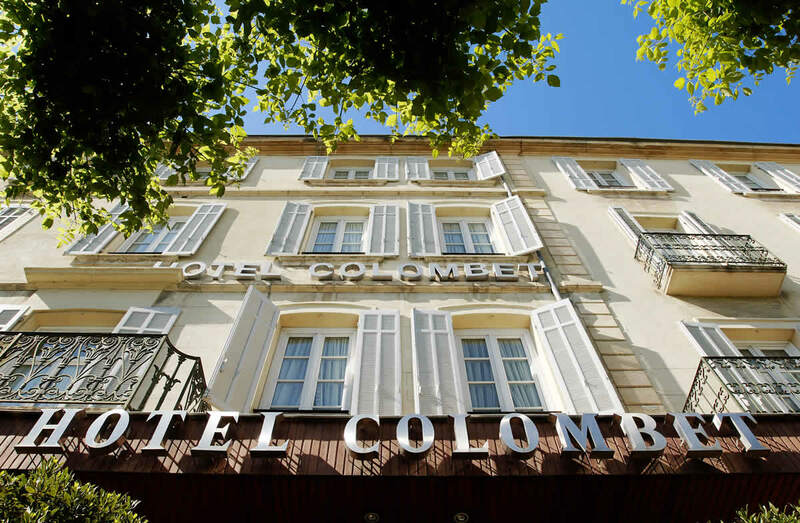 The Colombet hotel offers 23 guest rooms including 12 soundproofed and air-conditioned rooms looking out over the square (south-facing). 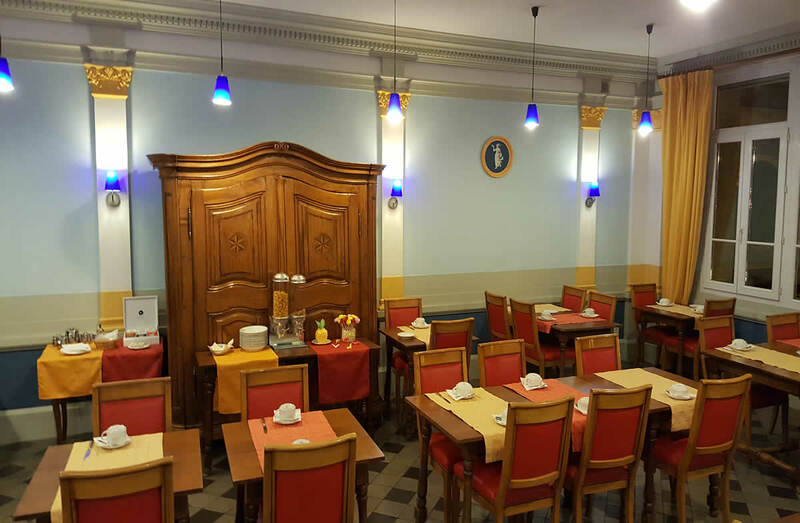 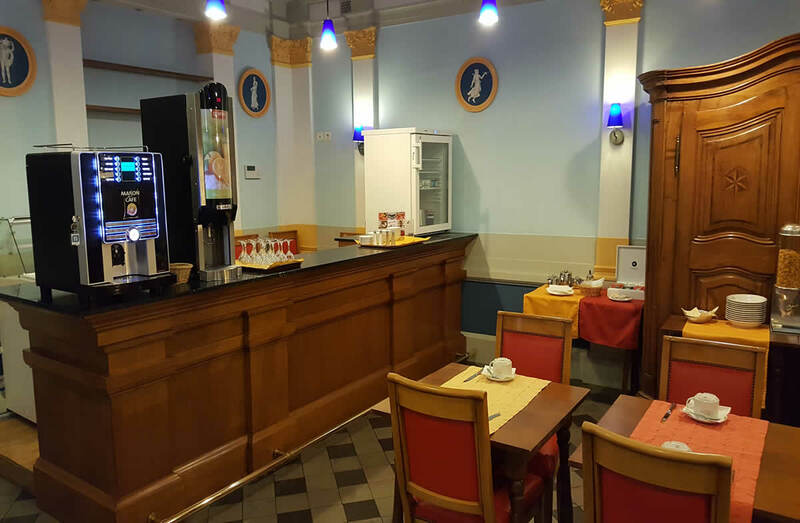 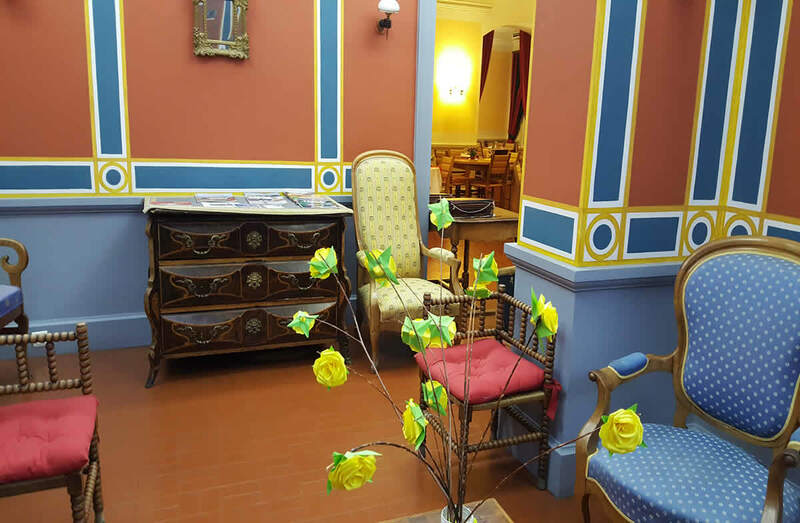 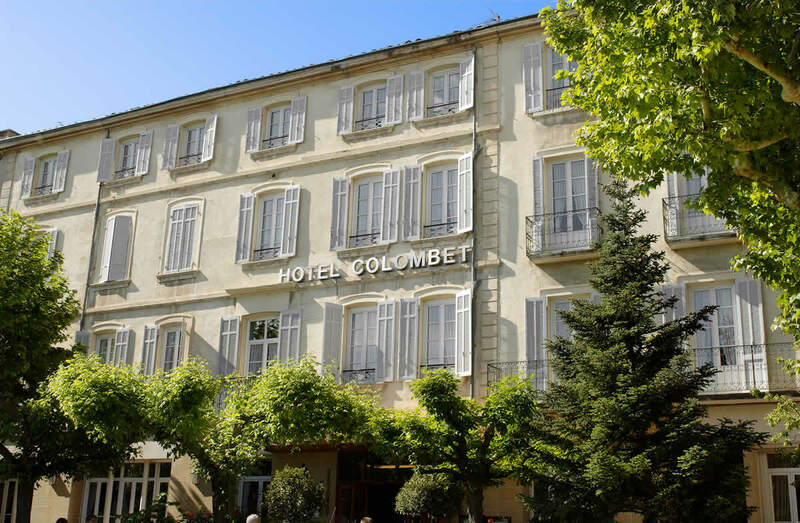 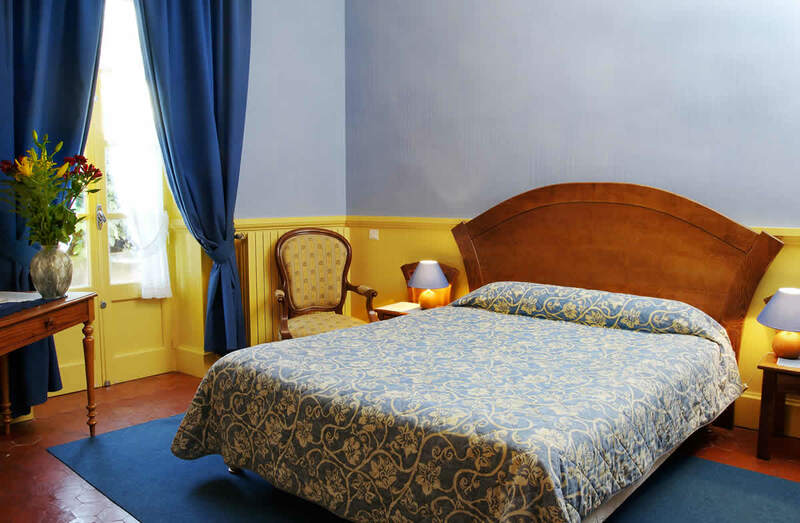 The Hotel Colombet warmly welcomes you in Nyons, charming little town of the Drôme Provençale, on the main square, lined with plane trees, and with flavors of Provence (Place de la Libération). 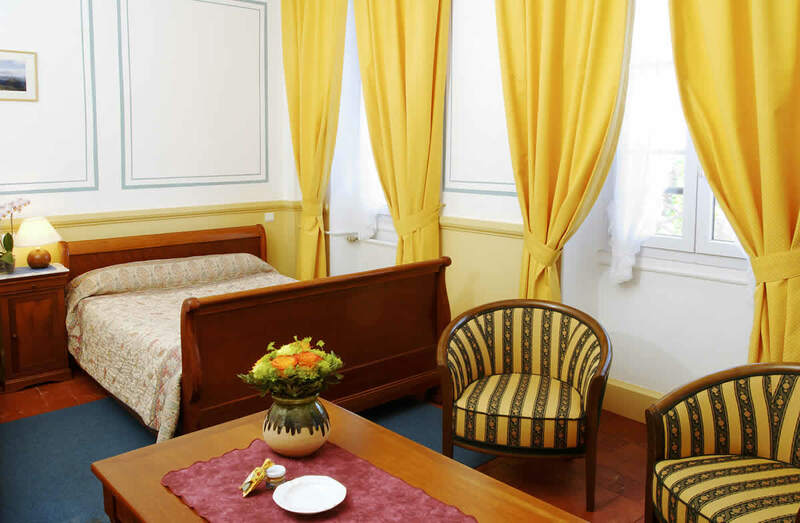 The rooms are spacious and comfortable, air conditioned and soundproofed for those facing the square (south). 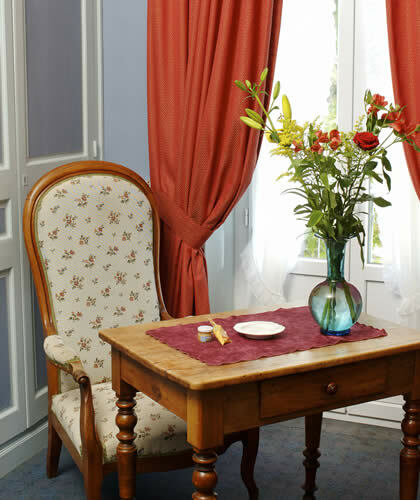 You will enjoy the peaceful environment and the surrounding sweetness. 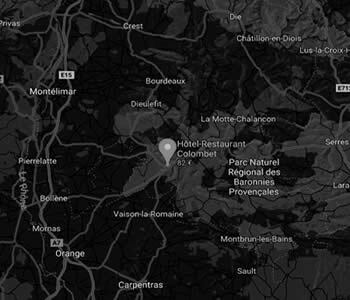 Find the partners of the Hotel Restaurant Colombet.